A recap on the history of Delord; the house of Delord was founded in 1893 by Prosper Delord, an itinerant distiller that decided to put down roots in rustic Gascony. The house is located in the heart of the Bas Armagnac, in the tiny four block by four block village of Lannepax. The operation became known as the Delord Brothers when Prosper’s sons Gaston and Georges took over the firm in 1925. It was Gaston and Georges who laid the foundation for the house to flourish. 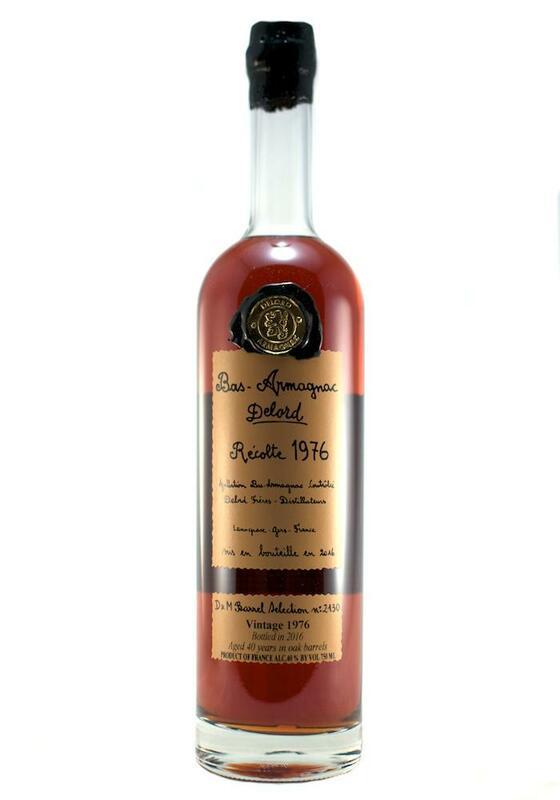 Following a generation of work and introducing their Armagnac to a worldwide audience, Gaston’s sons Jacques and Pierre take over the estate in 1973. They toiled though the go go years of blended whisky and the rise of vodka on their plot of land in Lannepax. This brings us up to the current generation; Jacques sons Sylvain and Jérôme took over from their father and uncle in 2001. 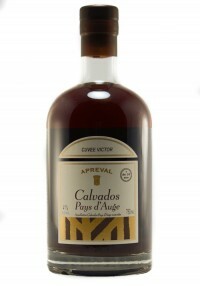 The vineyards are planted to the four traditional varietals of Armagnac: 56% Ugni Blanc (the most planted white grape variety in France), 24% Colombard, 14% Baco (a hybrid variety of Folle Blanche and the American Noah grape) and finally 6% Folle Blanche (the historically widely planted grape varietal before phylloxera decimated its plantings in the late 1800s.) These grapes are harvested in the early fall and vinified separately to produce wines low in alcohol with moderate acidity- perfect for distillation. This possesses a rich, deep amber color. 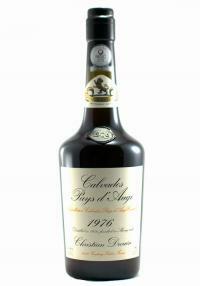 The ample nose emits forward notes of baked apple, raisi..